The title of this course is "Fundamentals of Data Structures". This course introduces very fundamental algorithms and data structures in computer science. It does not go too deep into the analysis of the algorithms, which will be covered in EECS3101. In my point of view, this is the most important computer science course in 2000 level at York University. I can share lecture notes but I will NEVER provide any course exam or assignment answers. I just want to remind those people who are trying to email me for those materials that this course is very fundamental course. Solving problem using java data structure. 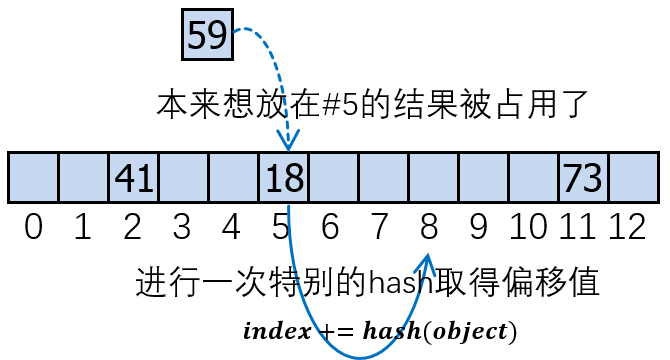 java to present Data Structure. the operations supported on them, and the types of parameters of the operations. An ADT specifies what each operation does, but not how it does it. The “how” is provided by the software that implements the ADT. The collective set of behaviors supported by an ADT is its public interface. The interface guarantees certain invariants. e.g., a Date object always represents a valid date. 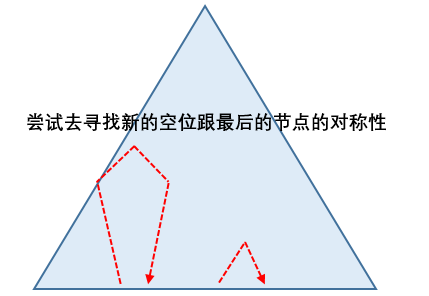 缺陷在于，发布之后，不能够进行修改(因为已经有人拿这个 interface 来使用了)。因此当你设计interface 的使用，should think twice. 当override一个method含有throws的时候需要处理throws，从设计的角度，subclass的method必须含有throw部分，并且后面跟着的Exception classes需要含有原method的throws 的class 或者其subclass. A subclass promises to do everything its super class does; if the super class method claims to throw an exception then the subclass must also. non-primitive type for generics types' for variables. wild-card "?" stands for "any class or interface"
Rule: Ignore the lower order terms and the constant multiplicative factor of the highest order term. log(n^2) = 2 log n = O( log n ). log(n^4) = 4 log n = O( log n ). 14 log n + 36 = O( log n ). 6 log n + 1000 log log n + 2300000 = O( log n ). For the Problem 2 in Assignment 2, should not use contains() method of the queue. each step should be different direction. Location aware priority heap will be used in all algorithm course. Map is key-value entries. Dictionary is just a ordered map (sorted map). Dictionary allow nearest neighbour operation. Hash Based: may have collision. 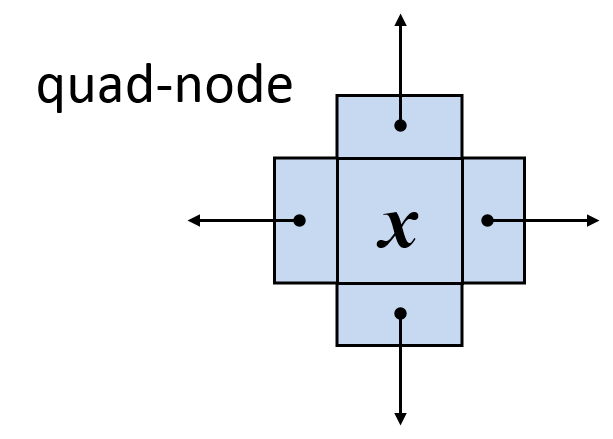 hashing is matching key to index value of the array. y mod N(N 通常使用prime number). (ay + b) mod N (scale and shift then mod) to be aware is (a mod N != 0). this is also the probability of "getting a empty space to store the element"
Its actually running time depends on the random choices on the algorithm. 由于采用不同算法，所以这里通常会讨论 Expected Running Time. even in the search operation: if you cannot find the node, do Splay() on the last node that you have reached. How to find the cycle by using BFS without extra calculation from Lowest Common Point to Root? IMPORTANT!!!! All the algorithms will be in the FINAL!!!! 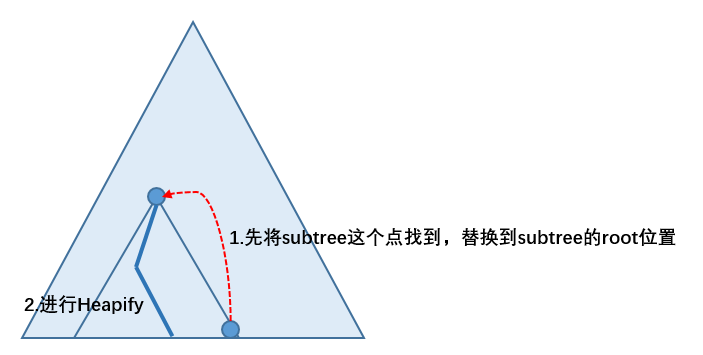 不能应用与有negative weight(负权值)的图。Dijkstra's algorithm is based on the greedy method. It adds vertices by increasing distance. We cycle through the incident edges once for each vertex.